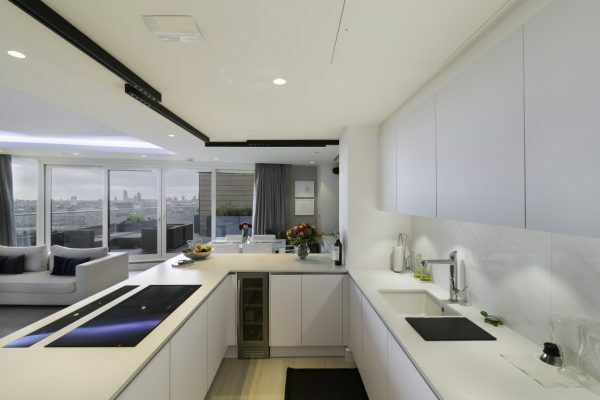 Blax Kitchens are a family run German Kitchen Specialist based in north London. 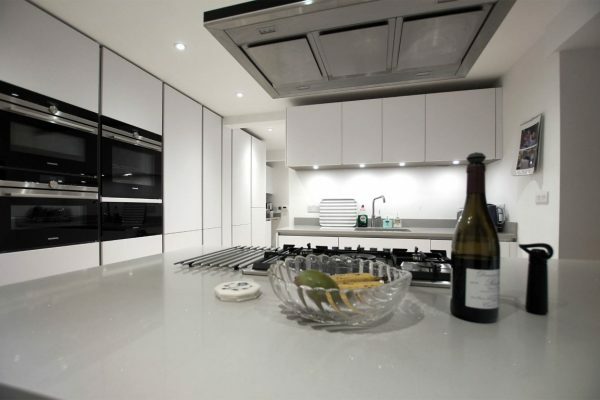 With over 15 years experience we have earned a reputation for our vast knowledge of the Kitchens and buildings sector. When you commission Blax Kitchens you get a full service. Our design team know how and what to put together to make the most of your space how ever big or small. We work in all manner of homes from small apartments, quirky flats to larger grander residences, and we enjoy them all! Our designers are happy to go through as many senerios as the customer needs to get the design just perfect. When we survey your project our knowledge really comes into play and is key to getting all the right things in the right places. We are particularly proud of our Fitting Service. The bit of the job which means the most. The fit is the most integral part of the process and our fitters come very highly recommended by our customers – please check our reviews page here. All of our kitchens are made to order in Germany. When you choose a German Kitchen you choose a well crafted piece of furniture made to last and finished with style and elegance. The way we use our homes has changed largely in the 20th Century and the kitchen is now the most used part of any house hold. We now want to see a fluid design that suits each individual family. A space which not only encompasses a persons needs but a persons personality and individual style. A German kitchen pushes the style boundary using clever storage solutions and hidden drawers which we now see as must haves rather than luxuary extras. The German Kitchen revolution has stormed ahead in terms of craftsmanship and the endless possibilities of colours and finishes you can now have. We are proud to be a dealer for one of Germanys leading manufacturers. All of the colours and finishes we offer can be viewed at our London Showrooms. Contact us here to make your appointment.